Treat someone you love to a massage! Shortly after you purchase a gift certificate you will receive an email with a printable certificate you can use yourself or give as a gift. Note: Gift certificates are not cash refundable . 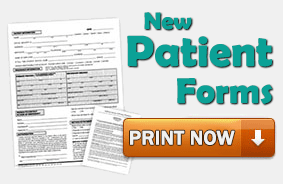 Patient forms are available to print at home and complete before your appointment. 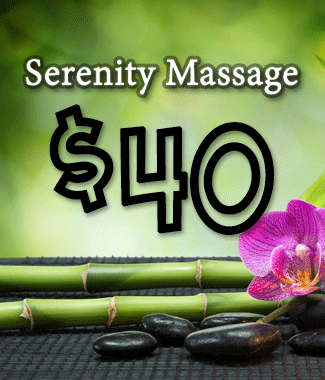 Please call to schedule a massage within the times listed. 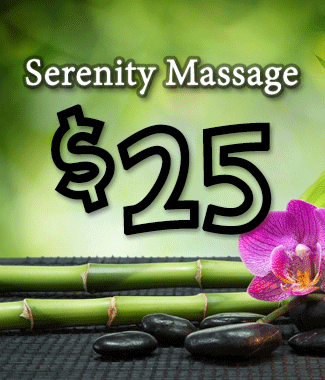 *If these times don’t work for you call and I can schedule an appointment time that works for you. 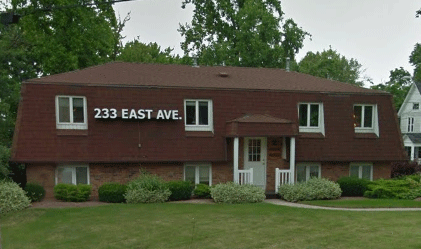 Lockport Office: * Park & enter from the back of the building. 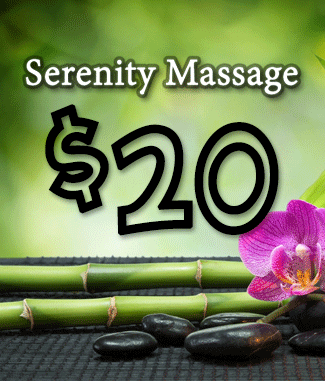 Serenity Massage WNY © 2019. All Rights Reserved.